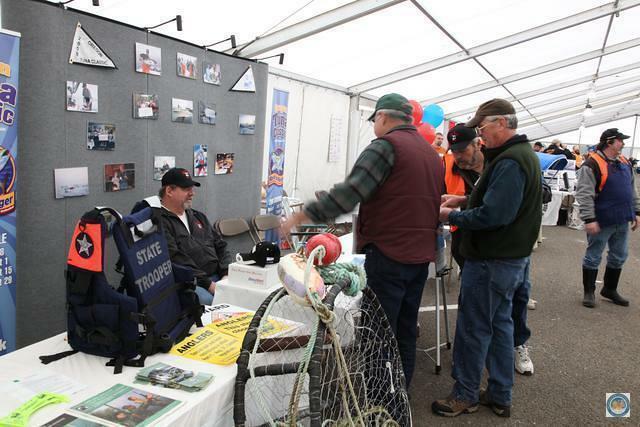 The association that later became the Saltwater Sportsmen’s Show (SSS) began in 2003 when a group of anglers calling themselves the Salty Dogs met in the Rogue Pub in Newport to talk about ways to help the fishing industry. Our first “tradeshows” were held at the Elks Lodge in Newport in 2003. We graduated to the Coast Guard Armory and then to the Wine Festival tent. In 2012, we held our event for the first time at the Oregon State Fairgrounds. In 2013, we occupied the full Americraft Center building plus two others. In 2004, the group incorporated as Oregon Coalition for Educating ANglers (OCEAN), a 501(c)(3) non-profit organization. A growing number of loyal companies support OCEAN by purchasing booths in our SSS tradeshow and contributing to our annual auction and raffle. Many of the original “Salty Dogs” serve on our board and help produce the SSS. 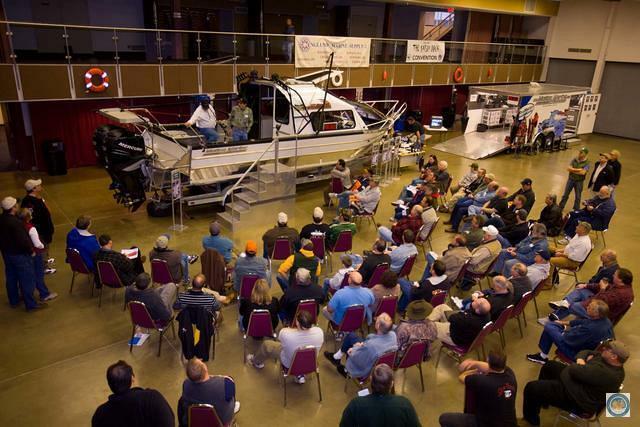 Marine anglers, excited about tuna, rockfish and halibut fishing, attend our seminars to learn about topics such as water safety, how to catch these fish, and how to identify and release endangered species. Many anglers return year after year to renew acquaintances and make new friends. 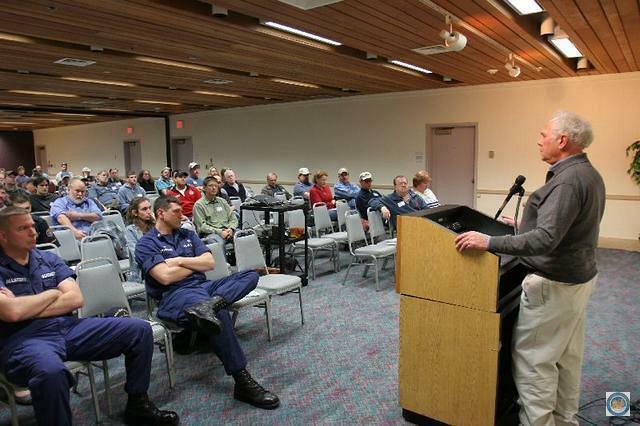 you are interested in conserving our ocean resources industry and have some skills, we’ll find a job for you.